in the world—will require businesses to modernize and report their revenue in wholly different ways. Businesses will need to put in place important new administrative controls that will have ripple effects on a variety of accounting and auditing functions. next-generation technology solutions will enable you to become ASC 606 compliant with minimal effort. 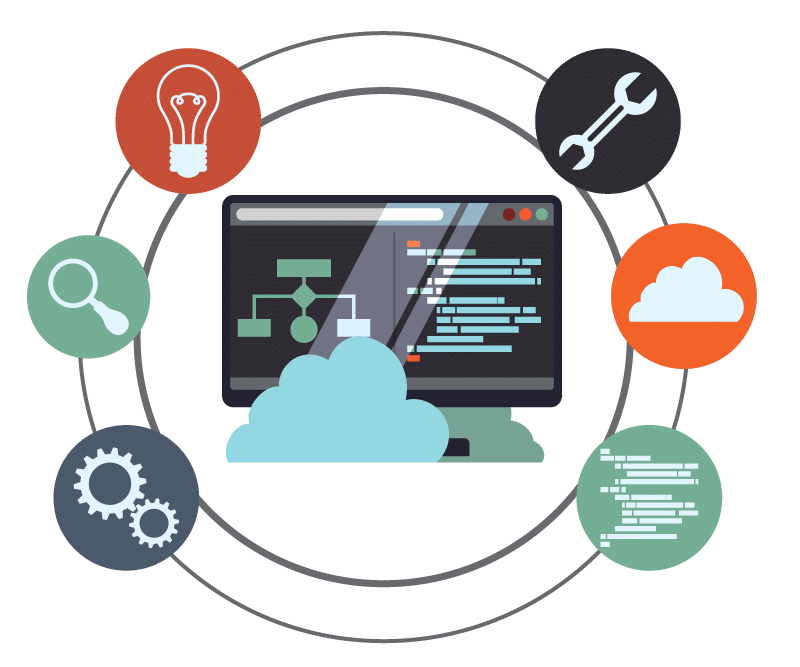 The processes that you’ll be modernizing and the software systems you’ll be upgrading will dramatically improve productivity, lower costs, and enhance relationships with customers. 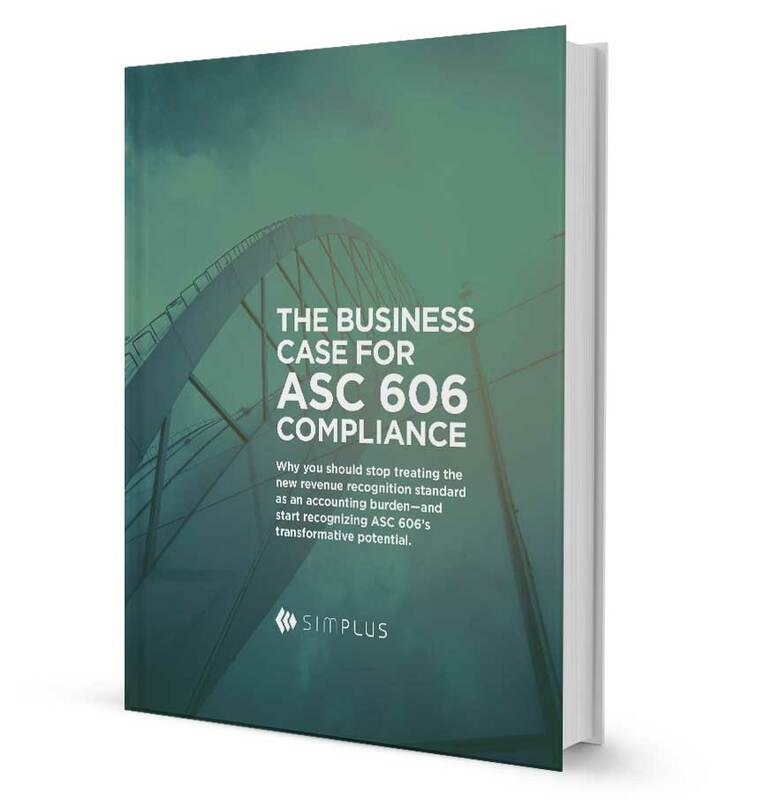 With the right guidance, ASC 606 can have a positive impact on your business. businesses across the United States. What is ASC 606, and how can I become compliant? Wondering what happens if you don’t comply with the new revenue recognition standard? Simplus experts Basil Chidi Funk, Tim Smith, and Randy West explain the hazards of noncompliance, as well as the business opportunities now available with ASC 606. How can ASC 606 enhance your business? 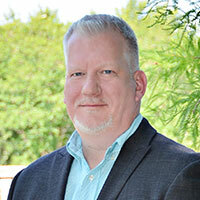 Connect with Tim Smith, Simplus’ Financial Services expert, to schedule an appointment to learn more about how Simplus can help take the headache out of ASC 606 compliance and optimize your business processes.